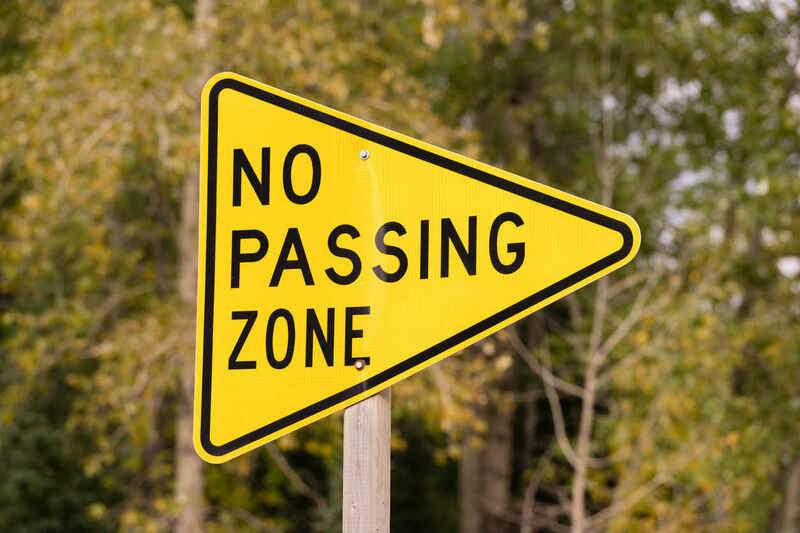 Improper passing is a big problem. In our hectic world, everyone seems to be in a hurry and many do not drive with due care and attention. According to our St Louis car accident lawyers, improper passing is one of the main causes of car accidents on our roads today. If someone has been injured due to a driver passing improperly, it is in their best interests to get help from an experienced attorney, in order to pursue a claim for compensation. The initial step involved in the process of claiming for a car accident is to determine who is liable. It must be determined that the driver was not driving carefully. It must be clear that it was their fault that the victim was hurt, then you can look to filing a claim against them. These laws state that on a two lane highway you cannot pass on a hill, you must never pass on a bend, and you should not pass when you can see other vehicles approaching you from the other direction. On a four lane highway you should try to avoid remaining in anyone else’s blind spot for longer than necessary. You must observe the speed limits. Trucks and vans have larger blind spots, so you have to ensure that you are not close behind them, or alongside them. You must always give lots of space when you pass. Don’t cut in right ahead of the vehicle, give them space and don’t slow down. It’s also a legal requirement for you to signal correctly when you are passing another vehicle. Essentially, the law states that you must only pass when it is totally safe for you to do so. If you have been injured, your lawyer will need to prove that the other driver did not adhere to any of these laws. It must be proven that they were driving negligently, and that this negligent driving was the direct cause of your injuries for which you are claiming. You will then need to show the evidence for anything you are claiming for such as medical bills and loss of earnings. When you’re putting in a claim of this type, it’s so important to hire the services of a reputable St Louis car crash attorney. This will give you the best chance of securing a good pay out. When you’ve been involved in an accident, you can end up with injuries that affect you for a lifetime, not to mention the emotional impact such an event can have on you. This can affect your ability to work, perhaps for the rest of your life, so seeking compensation could make all the difference to your quality of life. Call (314) 361-4242 for a free consultation.